(TibetanReview.net, Oct27, 2016) – The Association of Czech Professional Theatres and the Actors’ Association have on Oct 24 sharply criticised President Milos Zeman for going back on his decision to award a Holocaust survivor because his nephew had met with the visiting Dalai Lama the week before, reported Czech news agency CTK Oct 25. 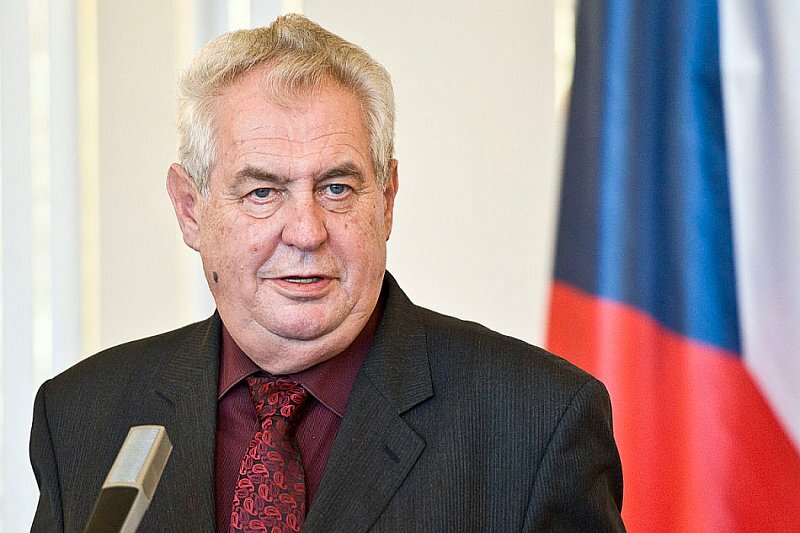 The association has also criticized the Oct 18 official statement on Czech relations with China signed by President Zeman and PM Bohuslav Sobotkaas as well as the heads of both houses of parliament, calling it “a cowardly pledge of loyalty issued due to China’s pressure, an exchange of sovereignty for trade advantages”. In their written statement entitled We Cannot Stay Silent, the members of the two associations have said the supreme constitutional officials had failed when they succumbed to the diplomatic pressure from China and they offended all freedom-loving citizens. “We are no colony of China. Neither hostages of irresponsible cowards,” the actors were quoted as having said in their strongly worded statement. The Presidential Office has claimed that Brady was nominated but simply did get on the final list of decorated personalities, adding this was common. But both Brady and his nephew, the country’s Culture Minister Daniel Herman, have said they had already been informed about the decision to present the award before the meeting with the Dalai Lama took place in the morning of Oct 18. Herman has also said Zeman had called on him not to meet the Dalai Lama, adding his uncle would receive the state decoration on Oct 28 only if the meeting did not take place. Apart from Herman, those who met with the Dalai Lama included Deputy Prime Minister Pavel Belobradek and the deputy speakers of both houses of parliament.